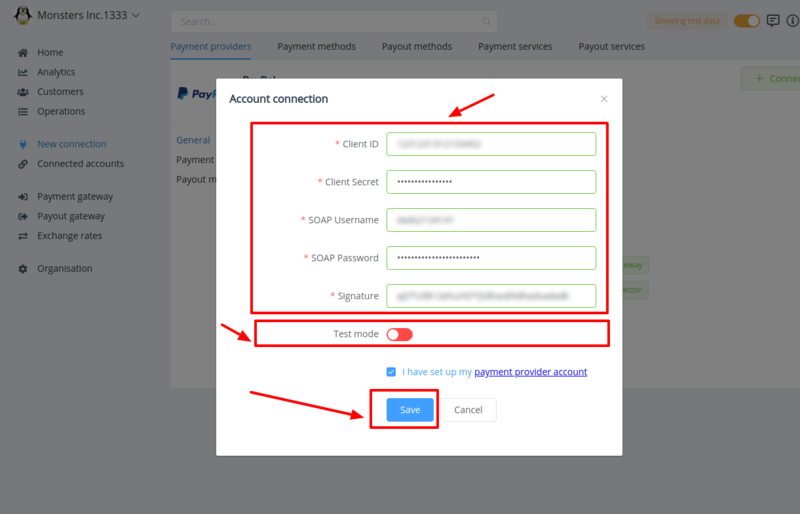 Here You can find instructions for setting up PayPal account. 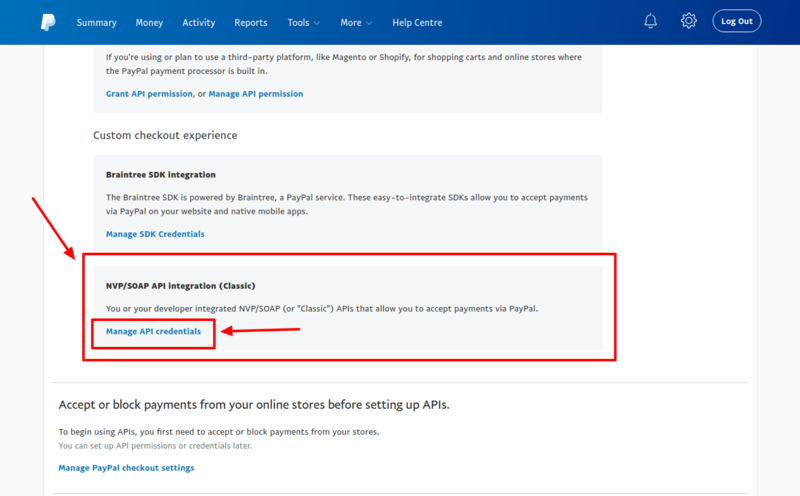 Skip this step if You have already configured it. Don't forget to confirm creation! 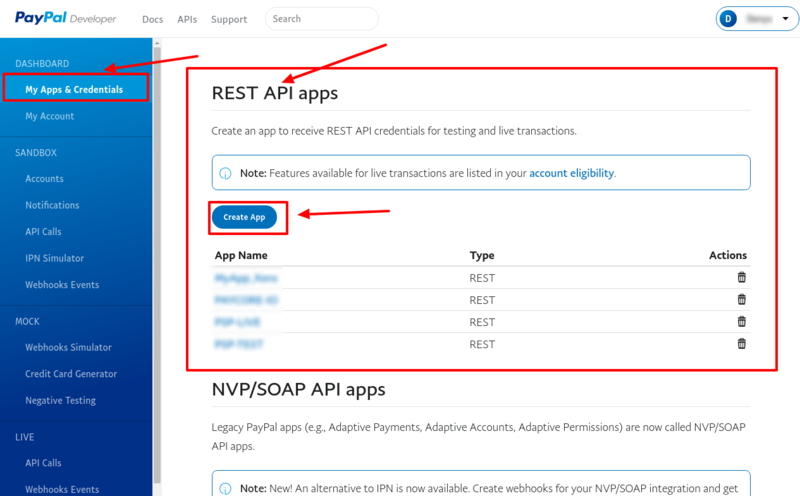 You will be automaticaly redirected to Created app! 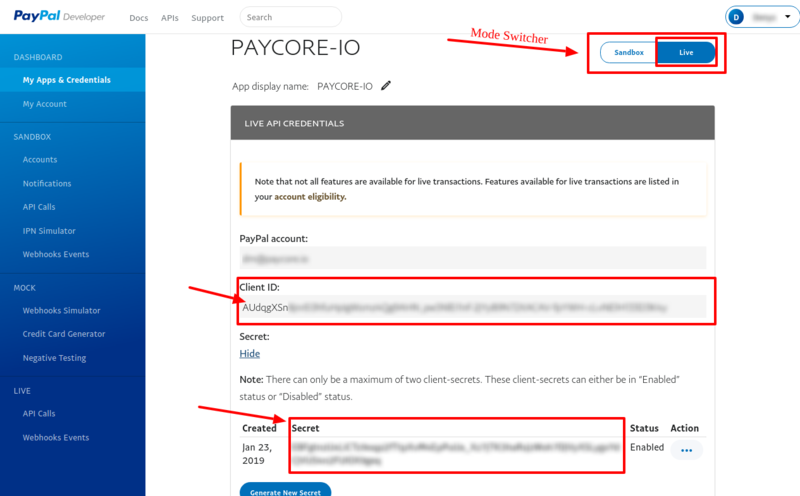 Ensure that Mode Switcher has Live state, if you want to connect Live account! 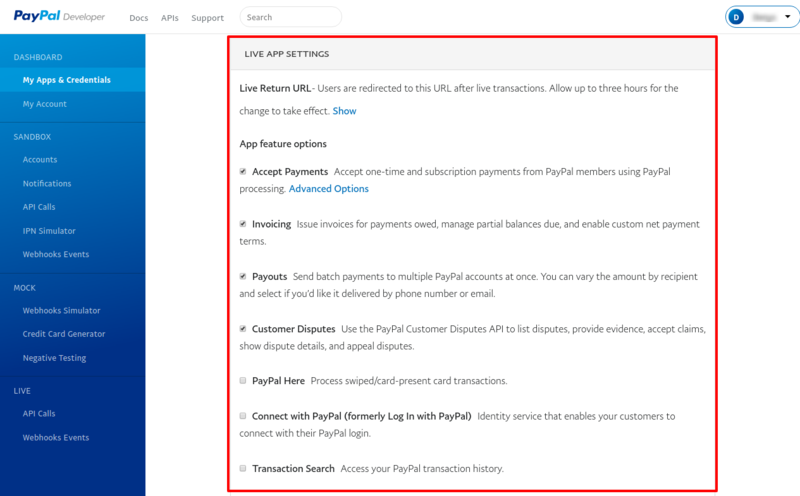 You can find Mode Switcher on the upper right. 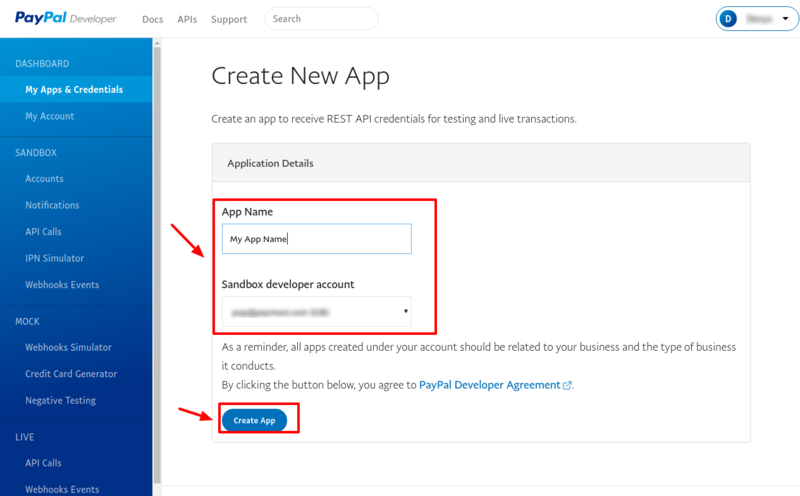 If Mode Switcher has Sanbox state - this section has SANDBOX APP SETTINGS title! 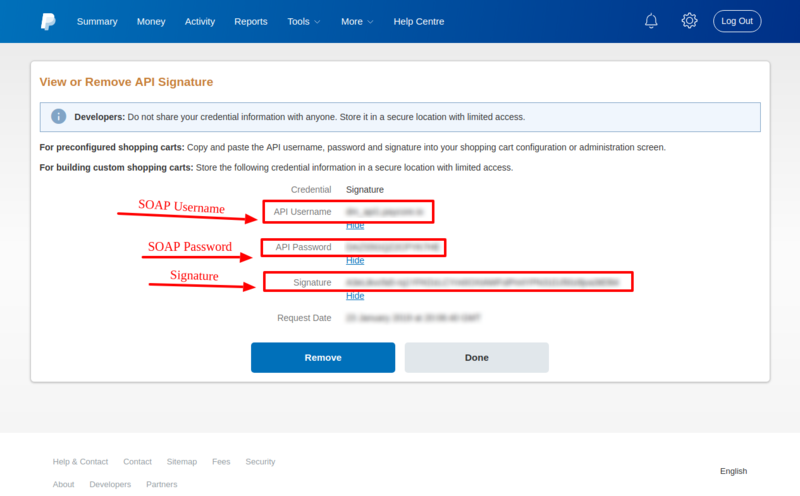 Don't forget to confirm action! 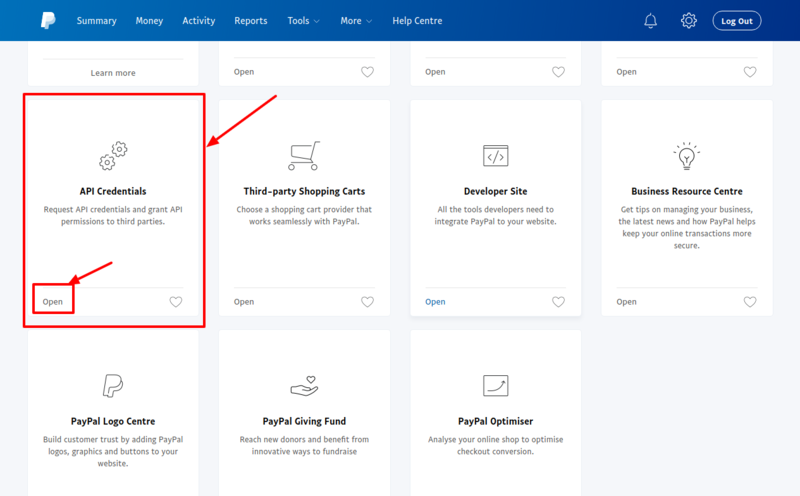 Press Connect at PayPal Provider Overview page in New connection section to open Connection form! 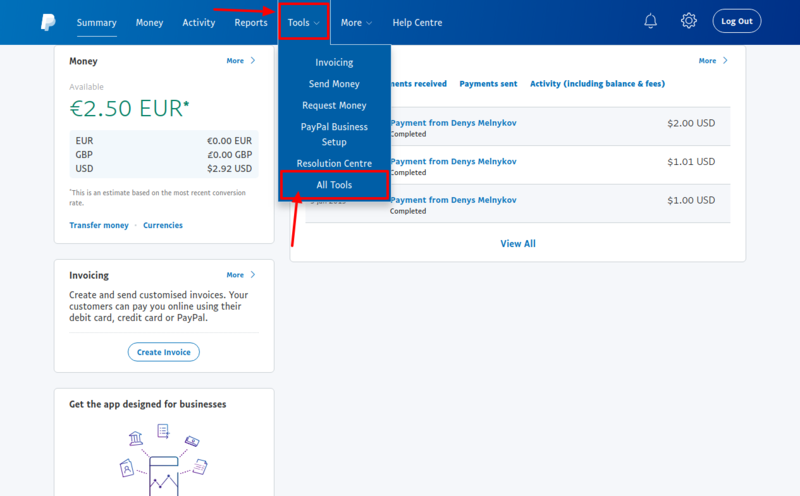 Test mode is set according to your PayPal account settings!